Home - New uPVC Colour! Do you want your home to be a little different from the rest on the street? Do you want to break away from the traditional white or wooden windows? Do you want your home to keep its style, but give it a quirky edge? Well, Anglian Home Improvements have added Anthracite Grey to its colour collection giving you more choice when it comes to improving your home. Anthracite grey is a classy colour that complements nearly every type of house, by either modernising the outside or blending in gracefully with the rest of your homes aesthetics. Just because it is a new colour doesn’t mean the energy efficiency is compromised as they use the same technology as our A-rated windows. They will still deliver a great energy rating for your home, saving you money on your energy bills, year after year. You’ve always had a great choice when it comes down to customising your windows, but now we’ve included this new colour into our selection of colours, styles and alternative designs, meaning your home can be as unique as you are. All of our uPVC windows are made in Britain, in our own factories, meaning we control the quality process from start to finish, from design to installation. This means you get an excellent product, superb quality control and outstanding value, back up by independent standards and certifications, including the Glass and Glazing Federation’s strict code of practice. 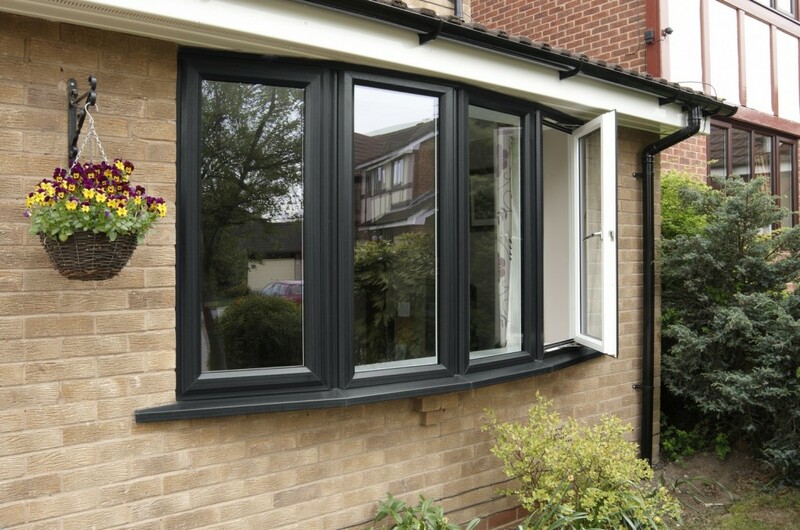 We are also registered members of FENSA, a government approved self assessment scheme, which covers replacement window installations, helping give you peace of mind that you will have a superb installation. Ask our consultants to see a sample of this wonderful new colour and it may be perfect for your home.